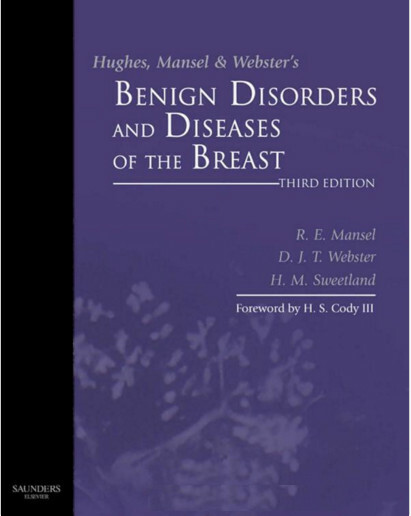 The Breast: Comprehensive Management of Benign and Malignant Diseases, 4th Edition, by Kirby I. 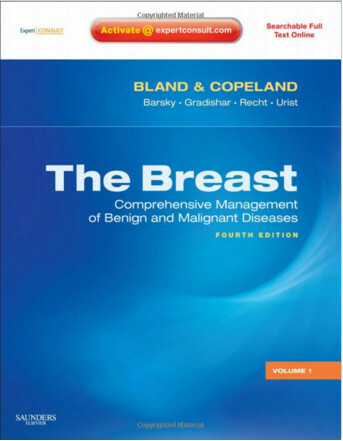 Bland, MD, and Edward M. Copeland, III, MD, is a surgical reference that offers the most comprehensive, up-to-date resource on the diagnosis and management of, and rehabilitation following, surgery for benign and malignant diseases of the breast. With its multidisciplinary approach, sweeping updates, new contributors, and authoritative guidance, you’ll have exactly what you need to inspire patient confidence and provide the best possible outcomes. Best of all, this new edition comes to you in print and online for easy, convenient access to the absolute latest advances. 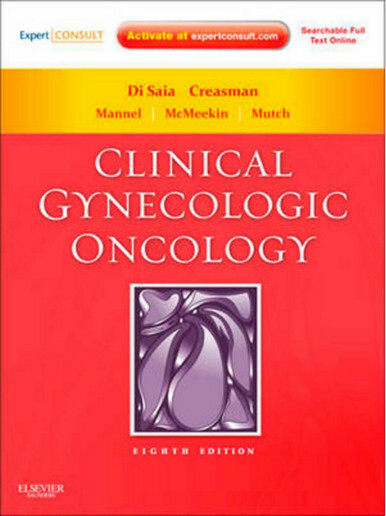 Features multidisciplinary advice from experts in surgery, radiation and medical oncology, pathology, molecular biology, pharmacokinetics, and genetics for a well-rounded perspective to enhance patient outcomes. Includes more than 1,500 figures and tables that offer high quality depictions of surgery and treatment procedures. Offers step-by-step guidance through both text and clinical boxes that makes the material relevant to everyday practice. Provides cross-referencing between chapters, as well as references to carefully selected journal articles, that makes further research easier. Features online access to the full text, downloadable images from the book, and more, at expertconsult.com. Uses a new full-color design to highlight key areas of the text and help you focus on important concepts. Presents updated coverage including an expanded section on pathology...and new chapters on granular cell tumors, targeted therapies, integration of radiotherapy and chemotherapy to keep you current. 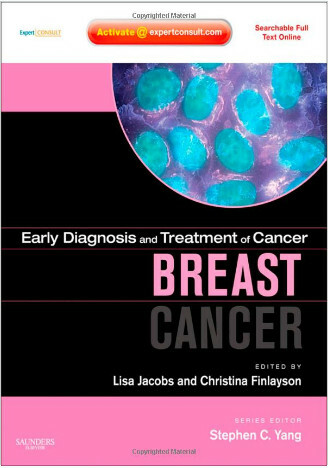 Includes revised chapters on the psychosocial consequences of breast cancer, lifestyle interventions for breast cancer patients, and patient and family resources that equip you to offer complete and compassionate care. Provides additional information on genetics to keep you up to date with the latest genetic discoveries linked to breast cancer and breast diseases. Features the work of many new contributors who provide the latest and freshest perspectives.